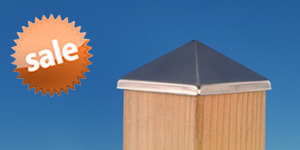 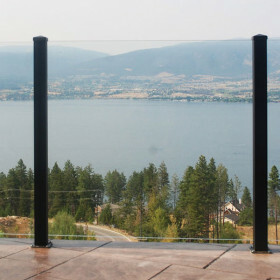 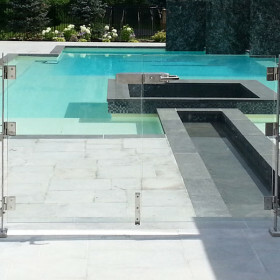 Glass railing using InvisiPosts from InvisiRail has the lowest profile on the market today. 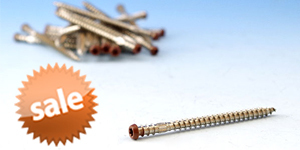 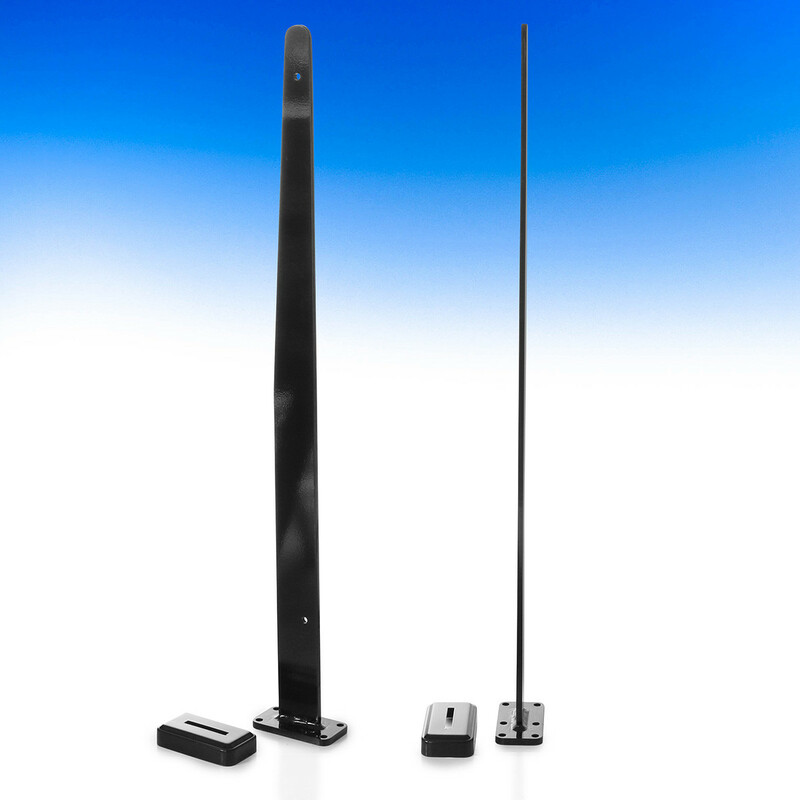 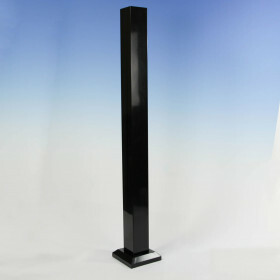 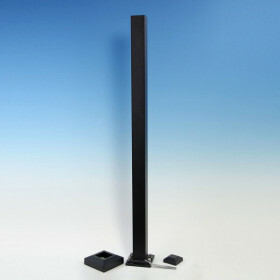 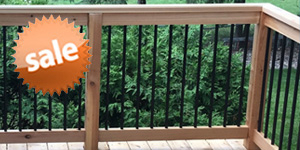 At just 5/16" thick, the posts are virtually invisible whether you choose black or white powder-coated steel, or opt for Stainless Steel. 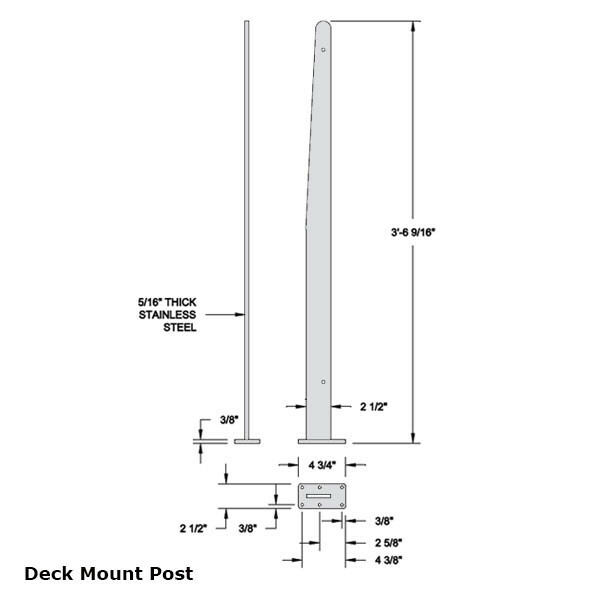 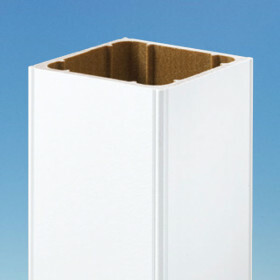 InvisiPosts have multiple mounting options: mount to the surface of the deck, or mount to the deck fascia (in-line or choose a corner post) to preserve even more usable deck space. 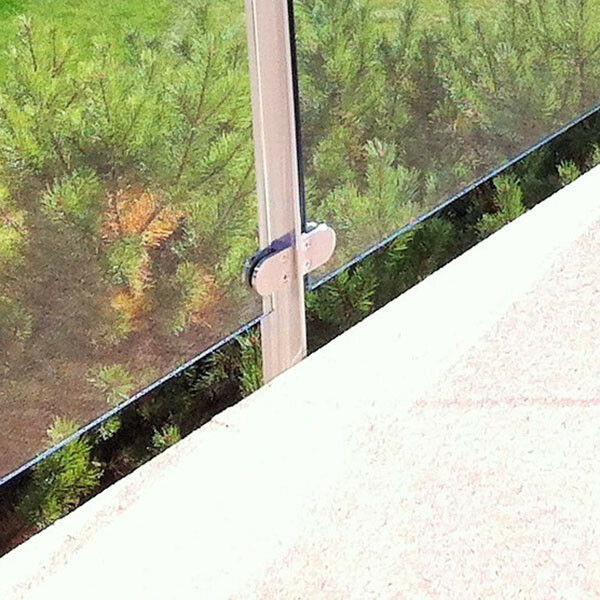 Due to advanced engineering of InvisiRail Glass Panels, posts can be spaced a full six feet on center. 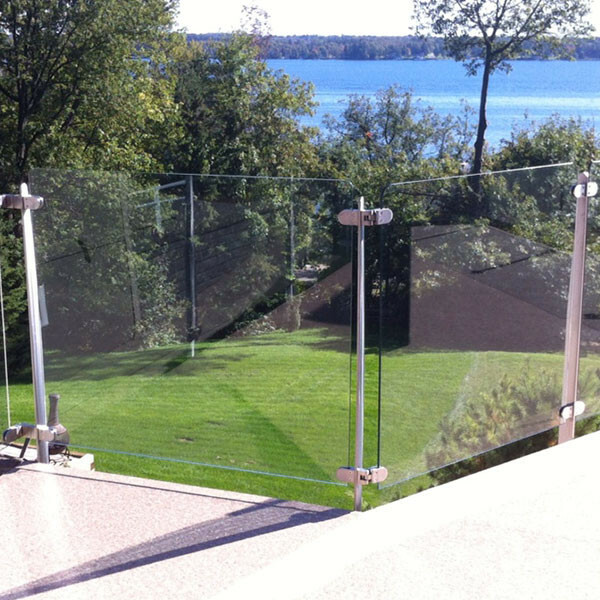 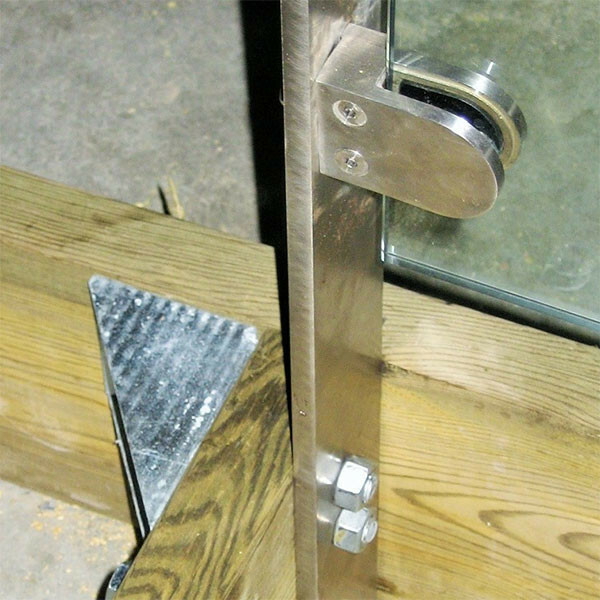 Install glass panels using InvisiRail Stainless Steel Clamps and Universal Angle Adapters for a secure, uninterrupted view from your deck. 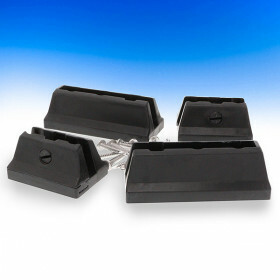 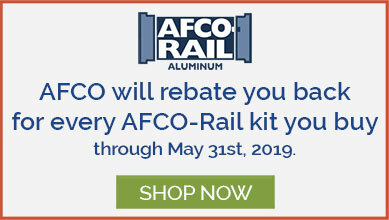 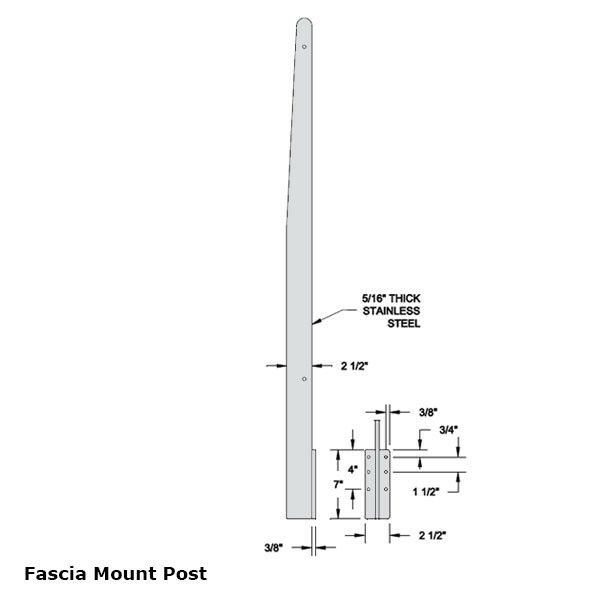 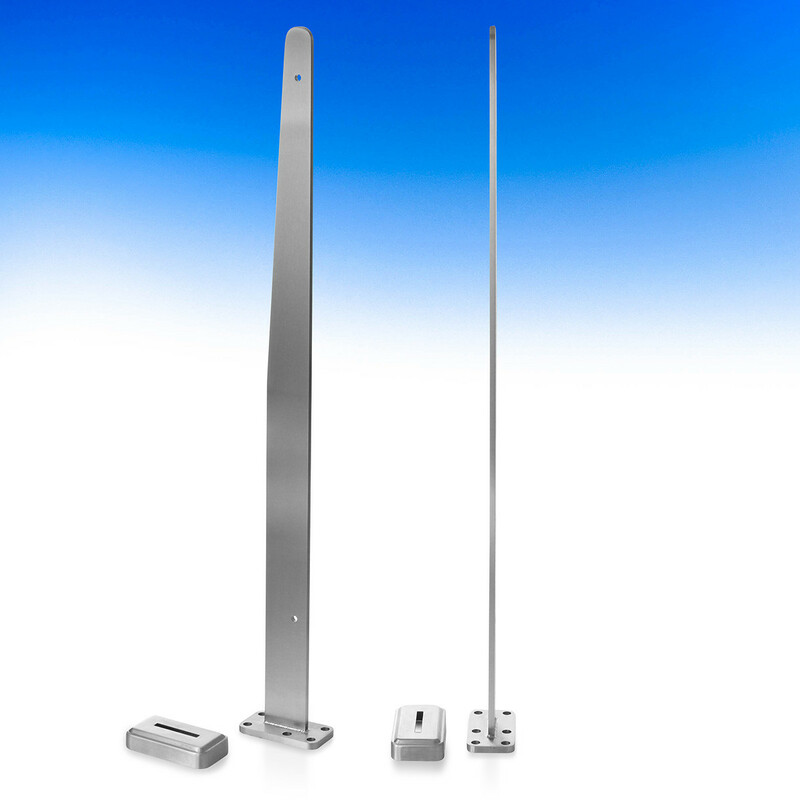 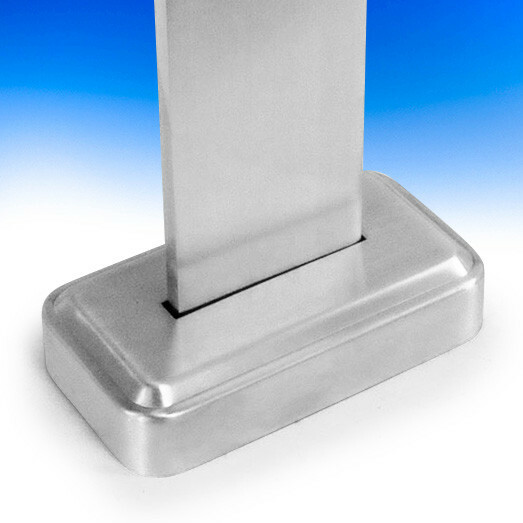 (width x depth x height) Deck Mount: 5/16" x 2-1/2" x 42-9/16" or 54-9/16"
Fascia Mount: 2-1/2" (mounting flange extends 1-3/32" from each side of post) x 2-7/8" (includes flange) x 50-1/2"
See images for dimension details. 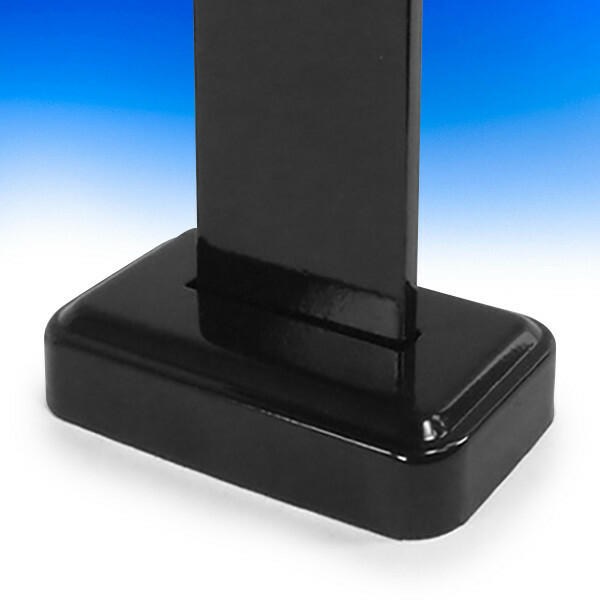 (width x depth x height) Deck Mount: 2-1/2" x 4-3/4" x 3/8"